The Digital Cinema Society is a nonprofit educational cooperative dedicated to the industry's informed integration of new technology. Formed in 2003, as an outgrowth of a pro bono documentary on the subject of Digital Cinema, we now have an international membership of approximately 6,500 and count some of the top filmmaking, technology, and business leaders in the Entertainment Industry among our membership. Academy Award winners to aspiring Filmmakers, Educators, and Students are joined by artists from every production and post discipline including dozens of ASC Cinematographers, ACE Editors, leading Technologists, and top management from Manufacturers, Studios, Exhibitors, and Networks. 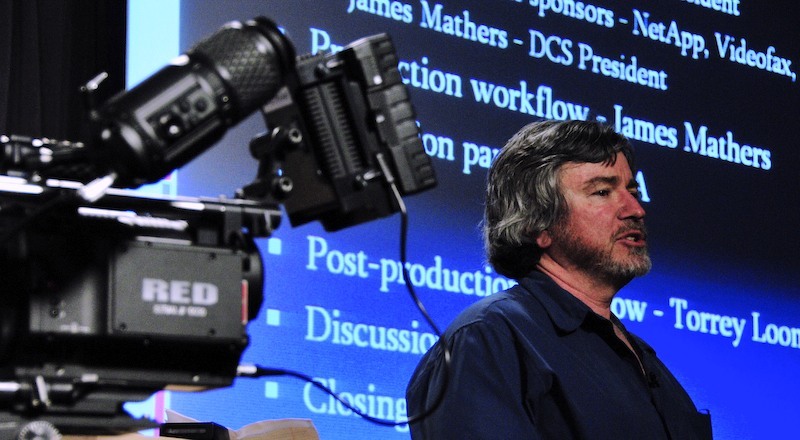 Presentations of new equipment such as the latest Cameras, Lenses, and Lighting Technology. Panel discussions on subjects such as ACES, 4K Editing, Indie Finance & Distribution, Post, and Exhibition, RAW Workflows, Look Management, The Role of the Digital Imaging Technician, How To Monetize Your Stock Footage, Underwater Cinematography, Sound Recording for Digital Image Capture, Digital Storage Solutions for Production & Post, Web Distribution, and Metadata. 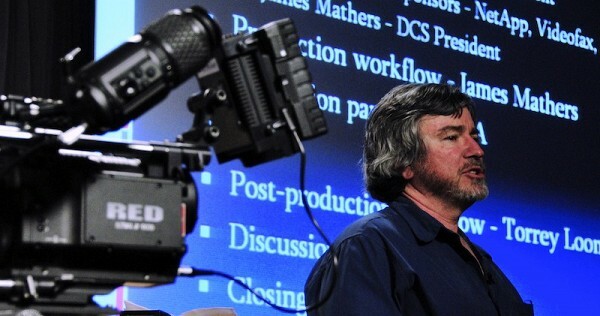 News Reports From NAB 2005 thru 2018 and excerpts from our documentary, Digital Cinema Solutions.